* The iPhone 5S, 6, 6 Plus, 6S, 6S Plus, SE, 7, and 7 Plus. * The iPad Air and Air 2; the iPad Mini 2, 3, and 4; the fifth-generation iPad; and all iPad Pros. * The sixth-generation iPod Touch. So many exciting upgrades to the new iPad Pro 10.5 inch! Amazon Prime will be available on Apple TV later this year. Not much else was discussed during the conference. 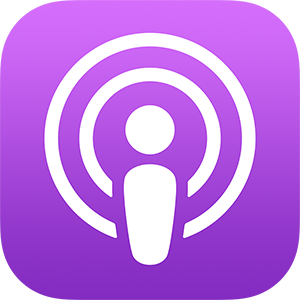 ITWIOS 007 WWDC Extravaganza was recorded June 5, 2017. “Please Listen Carefully” by Jahzzar is licensed under CC BY-SA 4.0. 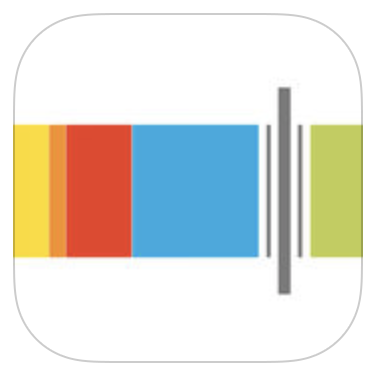 In Touch with iOS is an independently produced podcast, publication and social identity and has not been authorized, sponsored, or otherwise approved by Apple Inc. iOS is a trademark or registered trademark of Cisco in the U.S. All other Apple Inc. trademarks discussed are property of Apple Inc. A full list of Apple trademarks is available here. Sometimes we use affiliate links for products in show notes. Unless otherwise noted, these products or services are not a sponsor. Your patronage helps to support our content production at no additional cost to you and does not alter our honest opinion of said product or service.